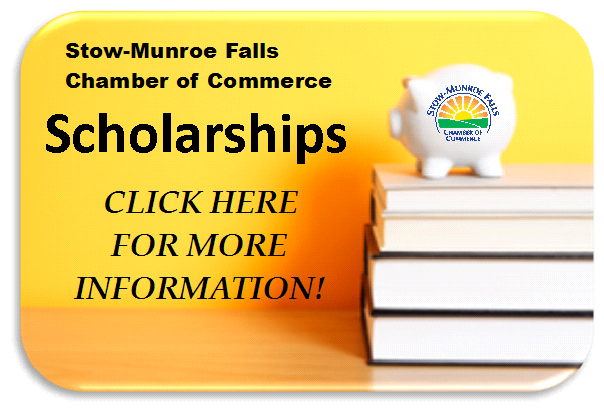 The Stow-Munroe Falls Chamber of Commerce, formed in 1965 by a small group of local business entrepreneurs, has grown to over 400 members. 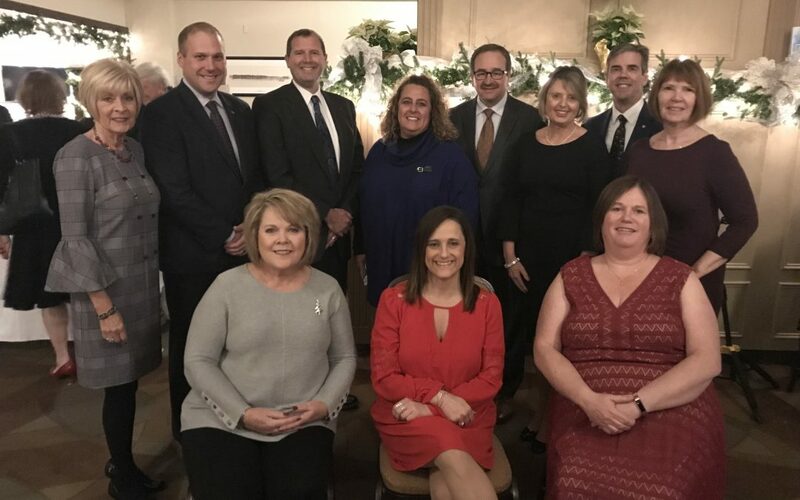 The Chamber is a voluntary membership organization of businesses, organizations, civic groups, government entities, and individuals, working together to support economic development and quality of life in the communities we serve. Kick off Pride Week in Stow! Friday, June 21, 2019 at Fox Den Golf Course. Sign up today to take advantage of the Early Bird savings of $10 per golfer! Includes: 18 holes, cart, range tokens, breakfast pastries, lunch, beverages on the course, Steak dinner! Sponsorships available! Click Here! MISSION STATEMENT To promote, support and serve our members and encourage economic development in the local and regional area. To provide leadership, benefits and services to improve the quality of life in Stow and Munroe Falls. Check out our map of Stow, Munroe Falls and surrounding areas!